On Monday, November 11th, three more of the greatest players to ever lace up skates in the National Hockey League will be inducted into the Hockey Hall Of Fame at the 2013 induction ceremony at the venerable Hall of Fame building in downtown Toronto, Ontario. This year’s inductees include NHL icons Chris Chelios, Scott Niedermayer, Brendan Shanahan, along with Canadian Geraldine Heaney who was a pioneer in growing the women’s game and a decorated champion, and the beloved late NHL coach, Fred Shero, best known for his years leading the Philadelphia Flyers. 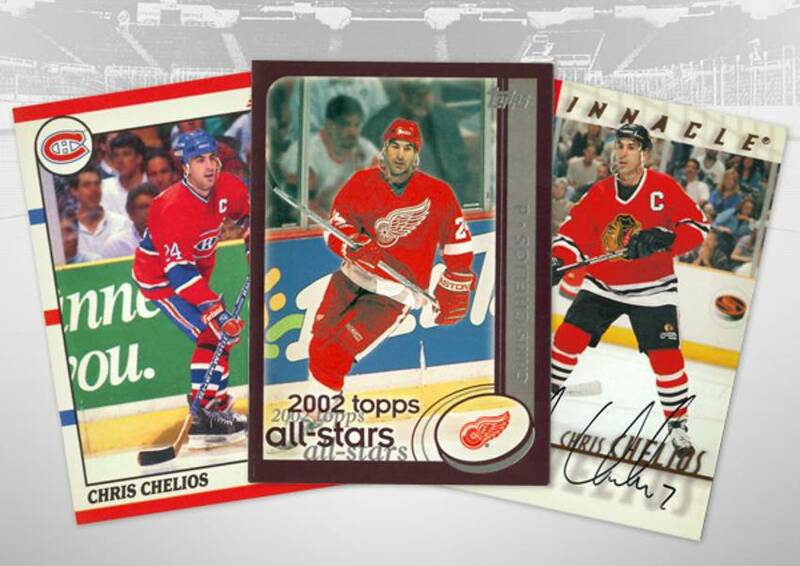 Chris Chelios has always said that he wanted to play until he felt he couldn’t anymore, and definitely fulfilled his goal by playing in the NHL for an impressive 26 seasons. Mr. Hockey, Gordie Howe, played as many. By the time Chelios retired from the game at the age of 48 – the second oldest player to ever play in the league – he had helped bring home three Stanley Cup Championships and a World Cup of Hockey. 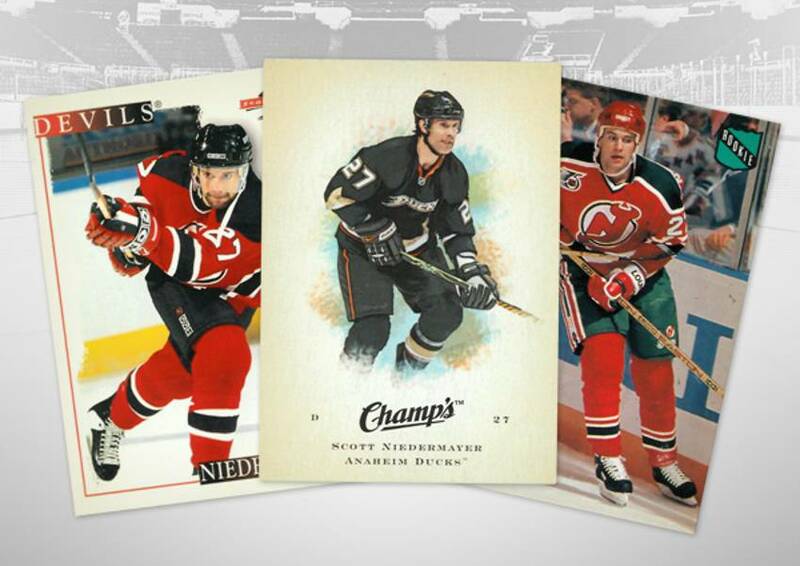 Scott Niedermayer is remembered for his unique style of play as a defenseman. In his 1,263 games played over the years, he became the only player in the history of hockey to win every major North American and international championship, including 4 Stanley Cups, 2 Olympic gold medals, a World Cup of Hockey, a World Championship, and a World Junior Championship. His skating ability set him apart from the rest, and still serves as a bar for players to reach today. 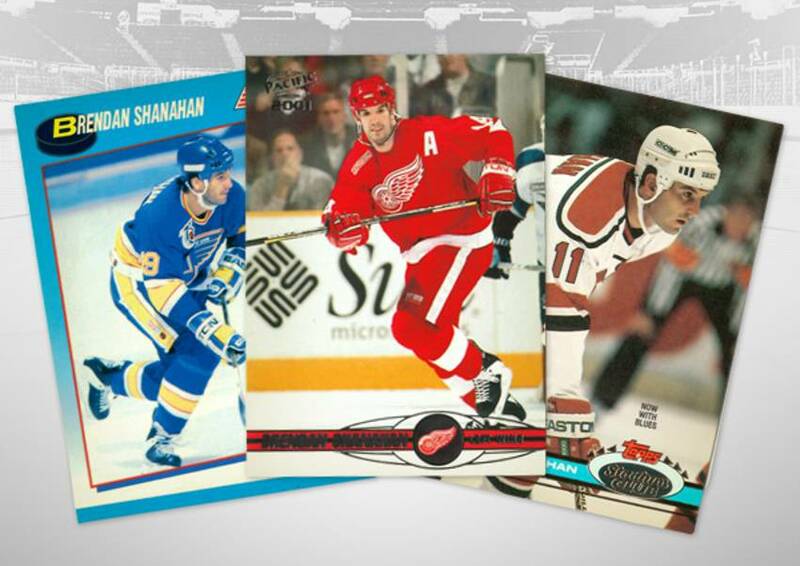 Brendan Shanahan completes the trio of former NHL'ers in this year’s class, and is the only forward of the three. In his 21 seasons and 1,524 games played, Shanahan earned his spot as one of 18 players to join the 600-goal club. He ranks thirteenth on the all-time goal-scoring list with 656 goals. A three-time Stanley Cup champion, Shanahan’s physical play and incredible scoring ability also helped him secure a gold medal for Team Canada at the Olympics, a World Hockey Championship, a Canada Cup, and a silver medal at the World Cup of Hockey. 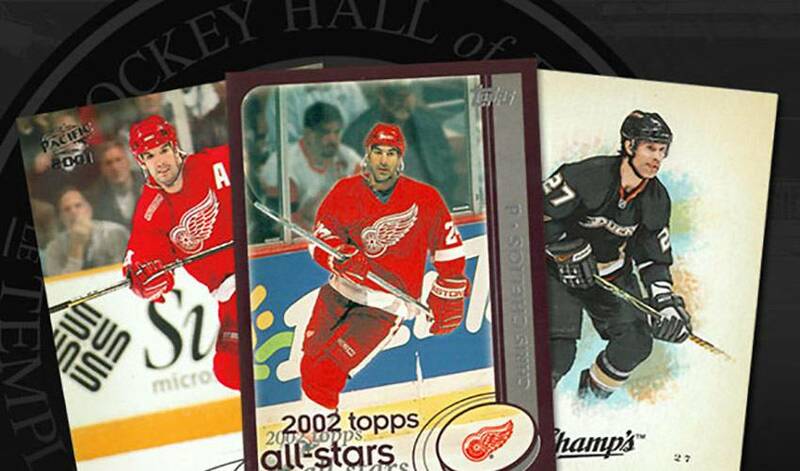 More information on the 2013 Hockey Hall of Fame inductions.